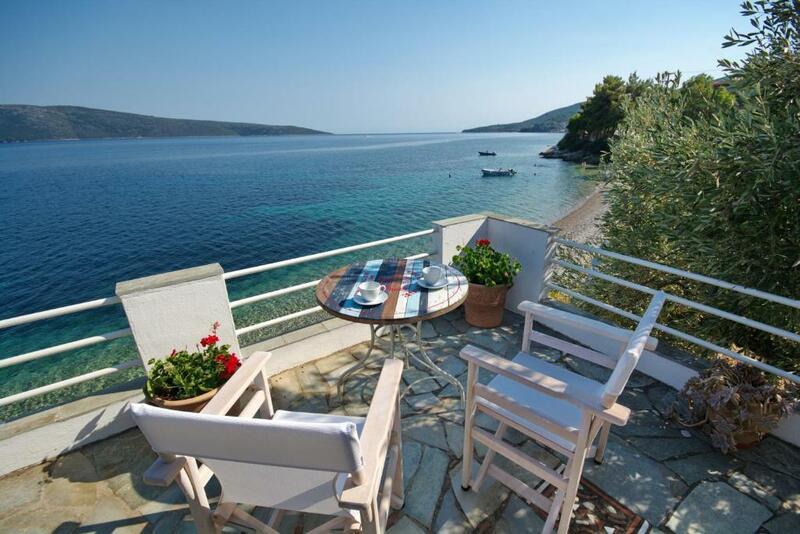 Fisherman's Cottage is a detached holiday home with a patio, located in Kalamakia. 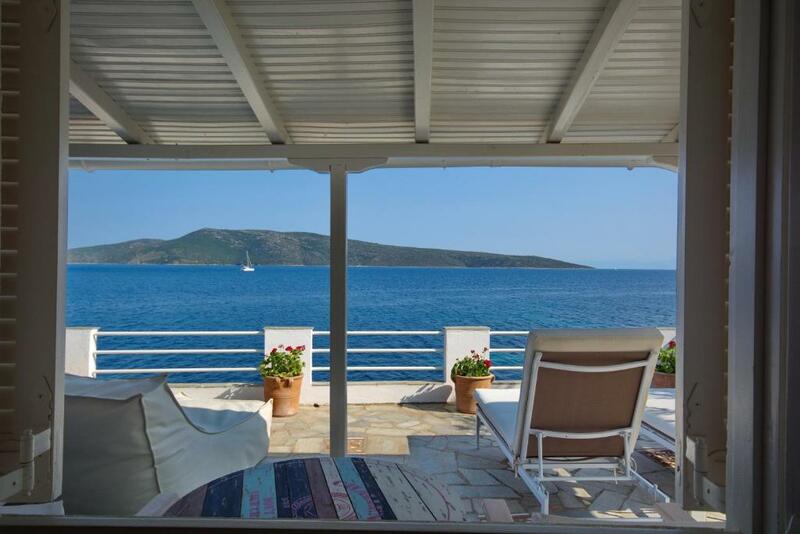 The property boasts views of the sea from the terrace. Free private parking is available on site. 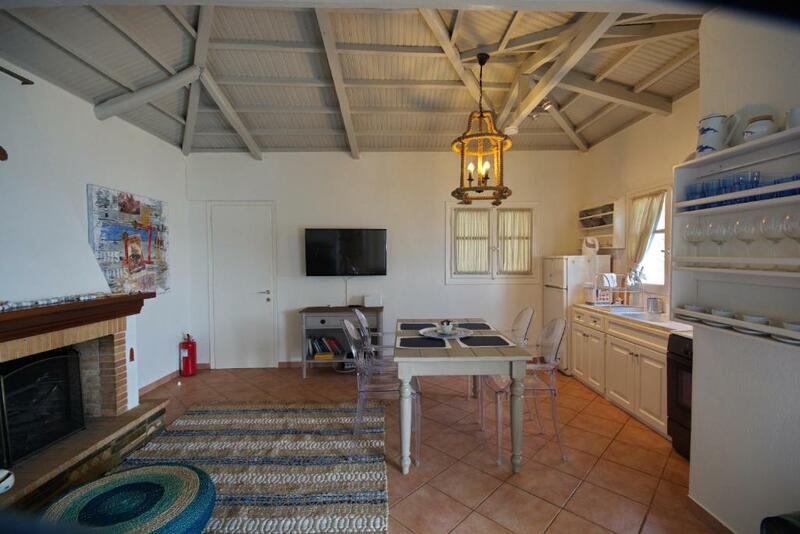 Fisherman's Cottage has been welcoming Booking.com guests since 11 Mar 2016. When would you like to stay at Fisherman's Cottage? 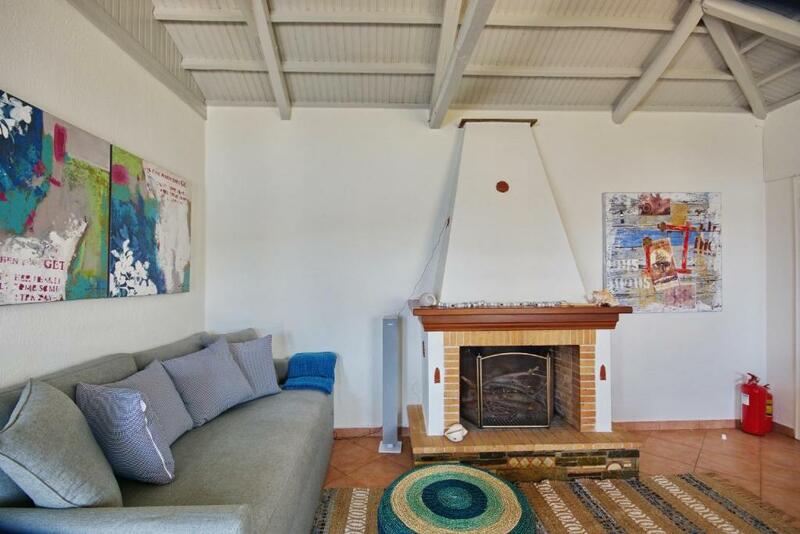 Opening to a terrace with day bed, this modernly decorated home has a living room, a bedrooom and a well-equipped kitchen. A barbecue is also offered. 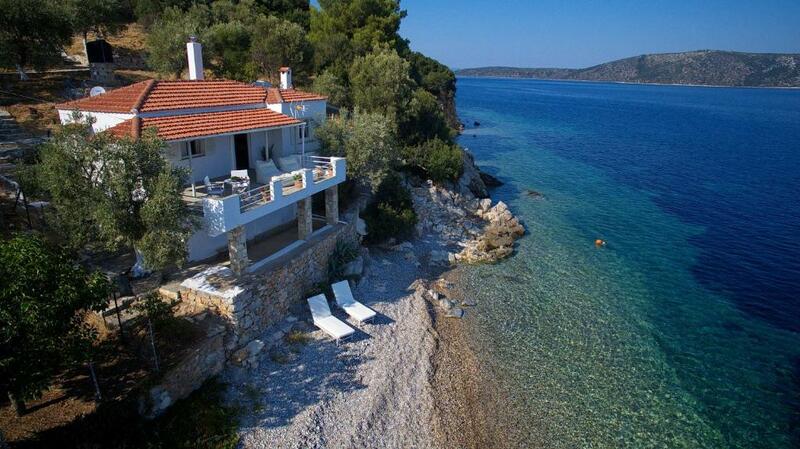 The property is in an outstanding location set right on the beach . Its private and not overlooked. it has its own sunloungers and umbrella on the beach and the most incredible views into the marine park. 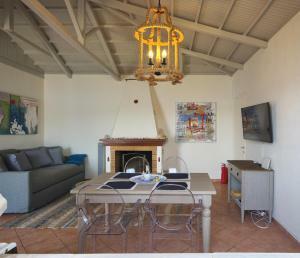 The cottage has been renovated to a high standard and offers traditional Greek charm with a modern twist. Relax on the large comfortable loungers on the terrace and soak up the views. Owner of Alonissos travel and Planitis excursion boat . we specialise in Trips into the marine park, we can offer car rental and Quads and Motos. Alonissos island is surrounded by the National marine park , you may see dolphins whilst relaxing here on the balcony . Why not take a trip into the marine park with Alonnisos travel on our boat the Planitis and visist the monastery on the island of Kyria Panagia. ask us for details of this memorable day out. House rules Fisherman's Cottage takes special requests - add in the next step! A damage deposit of EUR300 is required upon arrival, which is about GBP259.02. This deposit is fully refundable 7 days after check-out as long as there has been no damage to the property. All further older children or adults are charged EUR 65 per night for extra beds. Fisherman&#39;s Cottage accepts these cards and reserves the right to temporarily hold an amount prior to arrival. Fisherman's Cottage accepts these cards and reserves the right to temporarily hold an amount prior to arrival. Kindly note that damages incurred to the property will be charged for. Please inform Fisherman's Cottage in advance of your expected arrival time. You can use the Special Requests box when booking, or contact the property directly with the contact details provided in your confirmation. Please note that the check-in and key-collection take place at: Alonissos travel office in the port of patitiri, 37005 patitiri. A damage deposit of EUR 300 is required on arrival. That's about 259.02GBP. This will be collected by credit card. You should be reimbursed within 7 days of check-out. Your deposit will be refunded in full via credit card, subject to an inspection of the property. We need at least 5 reviews before we can calculate a review score. If you book and review your stay, you can help Fisherman's Cottage meet this goal.